What is a Multi-Fuel Burning Stove? 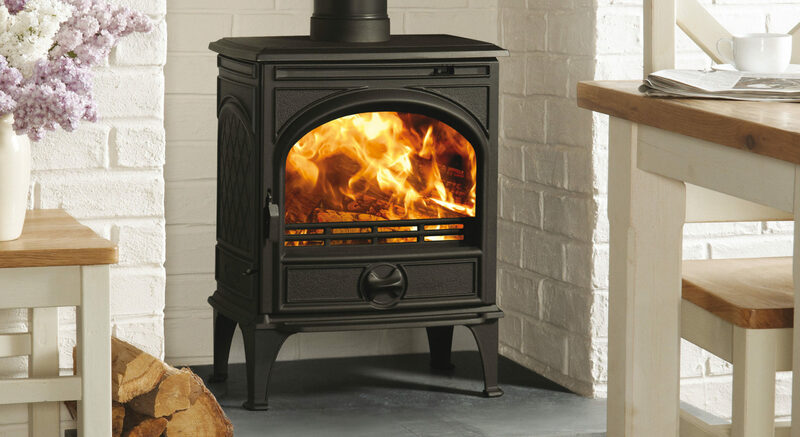 When shopping around for your stove, you have probably come across several terms to describe the fuel it burns; wood, multi-fuel, solid fuel, smokeless fuels. Home Blog What is a Multi-Fuel Burning Stove? It is easy to get a little confused! Don’t worry; Dovre is here to explain the key features of a multi-fuel burning stove. 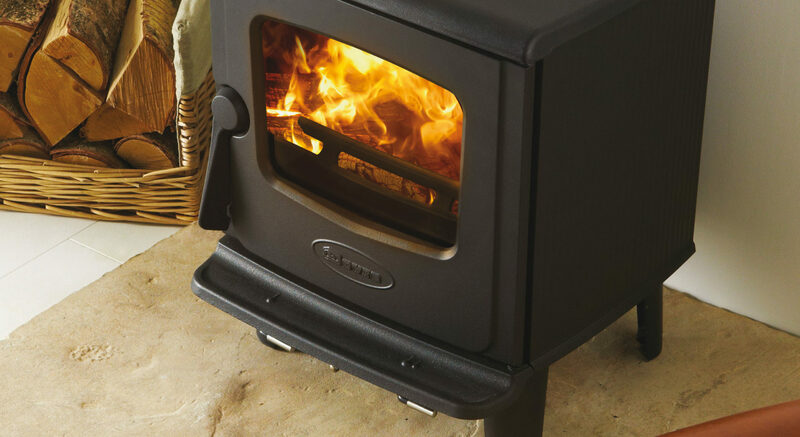 Multi-fuel does what it says on the tin, you can burn a variety of fuels in a multi-fuel burning stove including wood logs, smokeless fuels, peat/turf briquettes and anthracite. All of these fuels can be collectively called solid fuels, separating them from gas or oil, so if you see the words ‘solid fuel’ it is not a different type of stove! 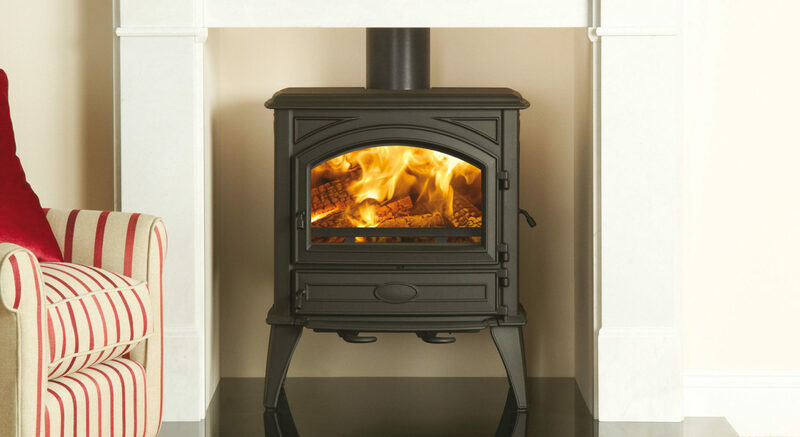 One of the benefits of a multi-fuel burning stove is that you can choose from these fuels to suit you and switch between them, allowing you to find the fuel that is closest and cheapest. What makes a multi-fuel burning stove different from a wood burner? The main difference between a multi-fuel stove and a wood burner is that in a multi-fuel appliance, the fuel bed needs to be de-ashed. Therefore multi-fuel appliances have a riddling grate, allowing the ash to be ‘riddled’, removed, from the combustion chamber. The ash falls into an ashpan, where it is collected to ensure the safe removal of ashes once the appliance has finished burning. If stoves are offered in wood burning or multi-fuel versions, there will be no outward differences in the design. A multi-fuel stove will also have similar heat outputs and efficiencies as the wood burning counterparts. When it comes to technology, both multi-fuel and wood burning stoves often benefit from innovative features such as Cleanburn and Airwash. These key technologies help keep your burn cleaner, providing you with a greater flame view and fantastic efficiencies. 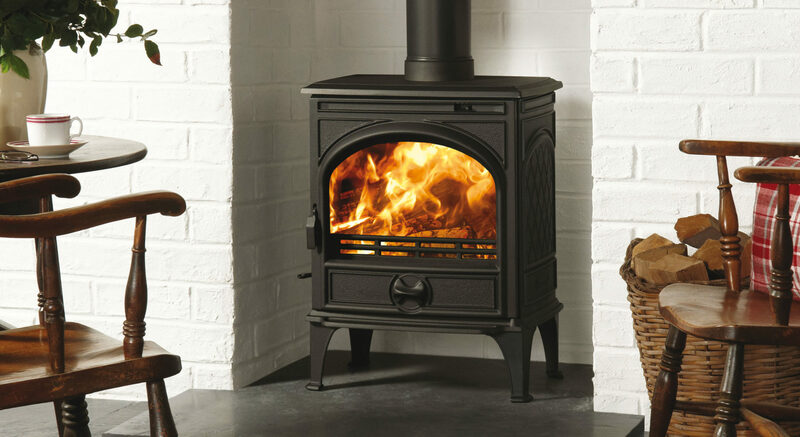 There are a real variety of multi-fuel stoves available on the market, from traditional designs to more contemporary ones. The 700 Multi-Fuel is the ultimate in classic style with appealing detailing, particularly on the side door. Inspired by 1950’s design, the 225 Multi-Fuel Stove combines the best of the past with the technological advancements of the present. Or you may wish to go ultra-contemporary with the Astroline 3CB Multi-Fuel! This attractive stove is available with either a pedestal or a wood store base, depending on your requirements. These excellent options are just a few of the multi-fuel burning stoves available from Dovre. If you live in a Smoke Control Area there are two options for you to still enjoy a multi-fuel burning stove. Many stoves in Dovre’s range are smoke control area approved, so provided you use them according to the guidelines, you can burn them in urban areas without worry. Alternatively you can use your multi-fuel burning stove to burn smokeless fuels, for details of fuels you can burn in Smoke Control Areas, see the DEFRA website. To find out more about multi-fuel burning stoves, and to see if one would be suitable for your home, contact your local Dovre retailer.